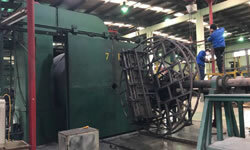 We have more than 15 years experience in plastic molding service, including more than 500 different products that have been designed, developed, molded and produced in production runs by us. 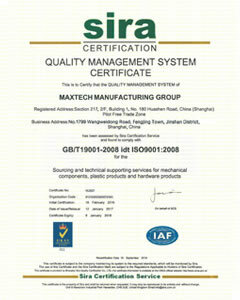 We are fully aware and understand the production of plastic parts and the international standards. In the meantime, we also provide the product and mold design feedback to our clients and help them to complete the design so that the products will be better fit in their purpose. Also, we provide cost effective analysis, we will offer our clients the best possible solution with the minimum cost, but without compromise the quality. 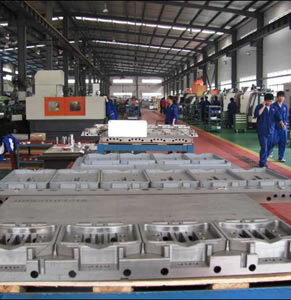 Therefore, we are able to offer our clients the most effective solutions in plastic molding service, both in the communication and production aspects, and we are able to maintain the good quality while to lower down the cost as much as possible. We focus on custom manufacturing service for plastic molding, with the advantages of quality, stability and cost-effective. Our mainly service includes injection molding, rotational molding, blow molding, vacuum forming and plastic fabrication, and we can provide a wide variety of materials as your request, like ABS, PP, PPA, PA6, TPE, TPU, PS, TPR, LDPE, HDPE, PETG, PTFE, PA66, PVC, POM, PET, PC, PS, PE, Rubber and etc. 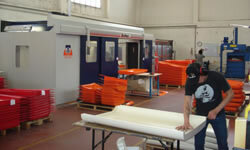 If your products cannot be made in our factories, we will use our partner factories to produce them. And we will choose the most appropriate factory for your products and will take care of the entire production progress for you. We have a good relationship with a lot of factories which have different capabilities and we have been working together with them for a long time, so they will treat our orders as priority. 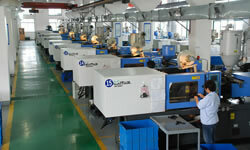 After accumulating 15 years experience and developing more than 500 plastic products, Maxtech now has the very mature techniques and unique point of views in making the plastic mold. 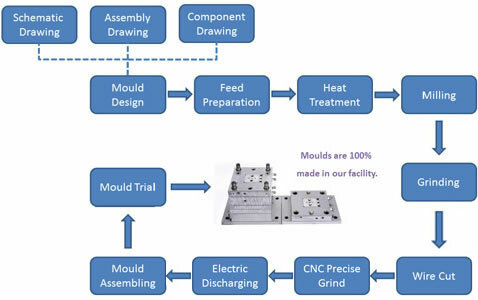 For every single project, an individual research and developing analysis will be provided by our mold design team and mold production department. It includes the runner design, gating location, ejection pins location, parting line position, ejection method, shrinkage issue, flow mark problem, cooling layout, and so on. Through this analysis, we can make sure the product will suit client’s using purpose properly, and so that the part will be produced over and over again in series. A DFM (Design For Manufacturability) report can also be provided to the clients, in this case, the customers can have an overall view of the manufacturability on the product design. Our purpose is to explain our clients the potential risk and provide our solutions to them based on our experience. 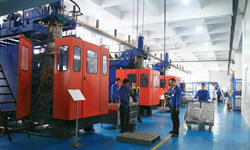 Why Choose Plastic Molding in China?